The sakayaki custom in Japan during the Tokugawa Shogunate made it possible for men to conceal their discomfort and insecurity once they start to get bald. China’s Qing dynasty also had a pigtail hairstyle that concealed men’s baldness. Because of this, it was believed that male pattern baldness was more prevalent in Caucasians than in Asians. Asians have larger heads than Caucasians. Asians have flatter hairlines than Caucasians. 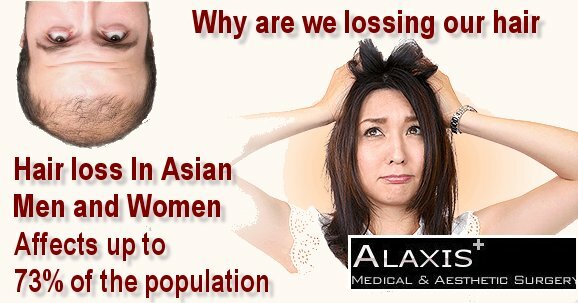 Asian hairlines are also located a little lower which means hair transplant in Asian men requires more hair than in Caucasian men. It is very important for doctors to consider this anatomical feature when trying to create a natural-looking hairline. Asians have tighter and thicker scalps. This makes it difficult for doctors to apply the dissection technique when harvesting for hair donor. Transection is more probable in Asians during harvesting of donors and preparing of grafts because their hair follicles are longer. The metabolism of Asian hair follicles is more active than those of their Caucasian counterparts. 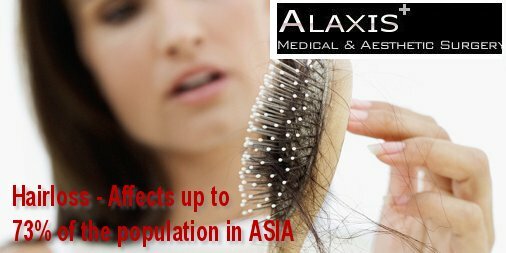 Doctors need to be very careful in preserving Asian hair follicles for hair transplant. They are more prone to dehydration. A larger donor strip is needed from the Asian scalp. This is because Asians have lower hair density than Caucasians. Asians are more vulnerable to hypertrophic scars. Because of this, doctors avoid aggressive donor harvesting and consider follicular unit extraction instead. 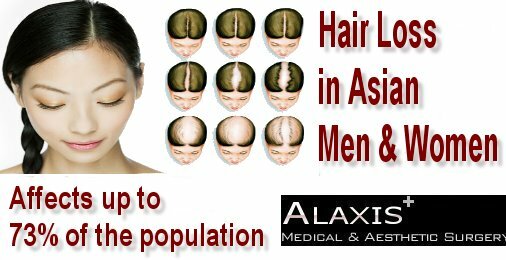 Understanding the differences between the scalp and hair of Asians and Caucasians is important in the success of hair transplant operations. 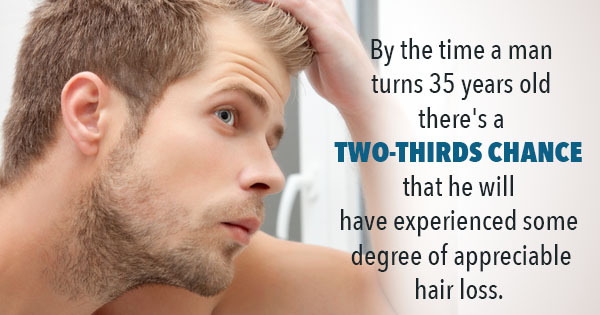 It is best to consult only hair transplant experts who have extensive knowledge about this concern. For consultation complete the form below.